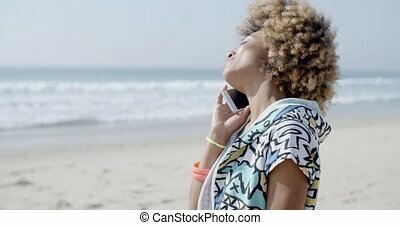 Close up happy young blond woman talking though phone. 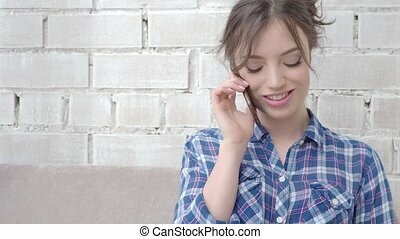 Close up Happy Young Blond Woman Talking Though Phone While Looking at Left Frame. 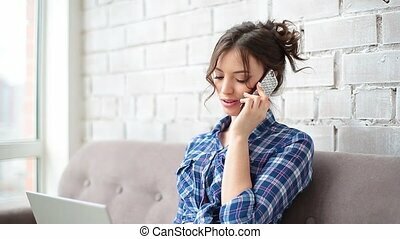 Young woman talking on phone. 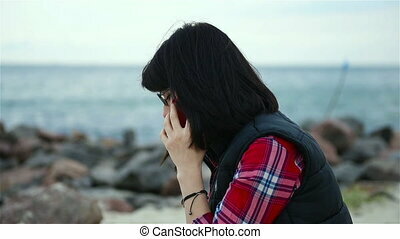 Young woman talking on phone and showing landscape to somebody. 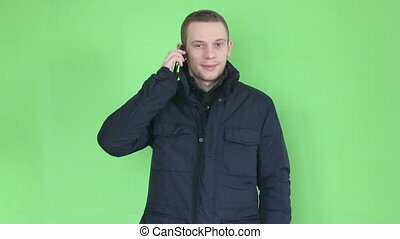 Beautiful blond woman close-up talking on phone with facial expressions. 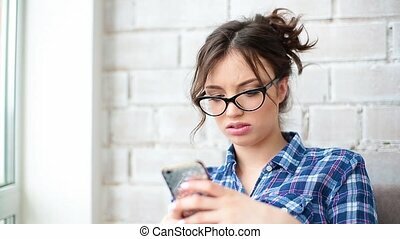 An attractive young lady listens to interlocutor on smartphone and expresses serious emotions near window. 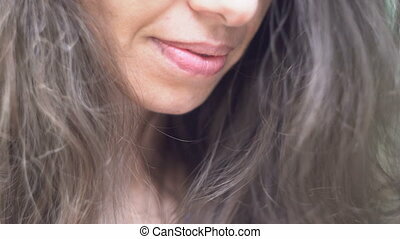 Beautiful young woman looking into the phone close-up. 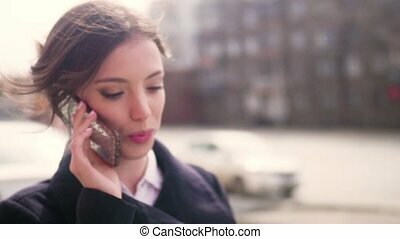 An attractive woman walks down the sidewalk while talking on her phone. close up. 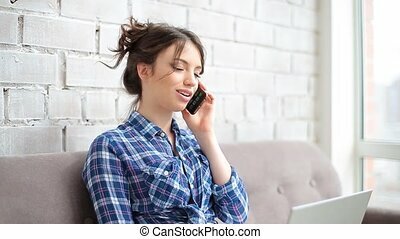 Joyful young woman talking on mobile phone at home. 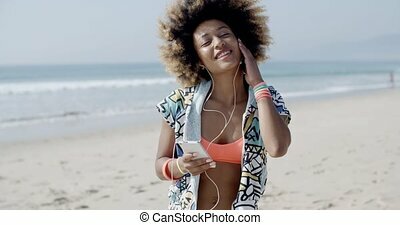 Young girl talking on mobile cell phone smiling, outdoors. 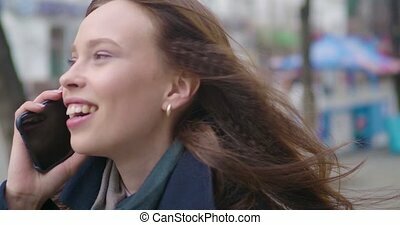 Happy Woman Talking On Smart Phone in the street. Young woman sitting on the bed under the blanket smiling and talking on the phone. 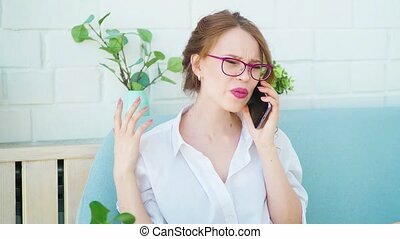 The girl had a bad conversation on the phone and is nervous.